(Natural News) Intermittent fasting is quickly becoming one of the most popular diet protocols around. While there are many different ways to fast, proponents of intermittent fasting (IF) say that this new method for eating helps support weight loss efforts and comes with an array of health benefits. A recently published study has further confirmed that IF can be very beneficial, particularly for people with type 2 diabetes. In the United States, it’s estimated that roughly one-in-ten people has type 2 diabetes. Experts have posited that the condition costs the U.S. economy $245 billion annually. Current treatments, like bariatric surgery and medication, leave much to be desired. Surgery is inherently risky, and while medications for diabetes seem to help manage symptoms, they fail to stop disease progression over the long-term. Diabetes is considered a progressive disease and it is common for patients to be prescribed multiple different drugs, including insulin. 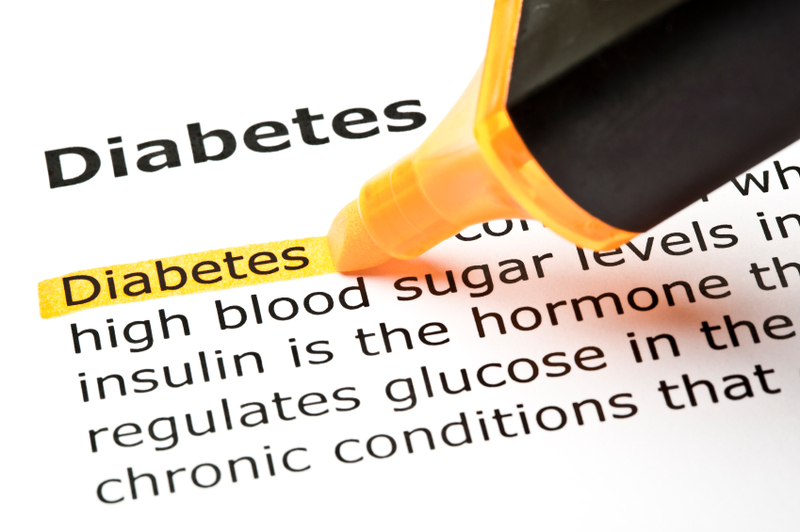 But a preliminary study published in BMJ Case Reportshas shown that planned IF can so be effective in the management of diabetes, the condition can actually be reversed.